Advanced Roofing Inc., your local roofing installation contractor, shares three warning signs that mean you might need a new roof soon. The presence of granules in the gutters is a warning sign that the asphalt roof is starting to reach its maximum life span. While asphalt roofs do shed surface granules naturally, it’s alarming when there’s a considerable amount of granules in the gutters. Asphalt shingles that have lost their granules are no longer completely weatherproof and have an uncharacteristically smooth surface. 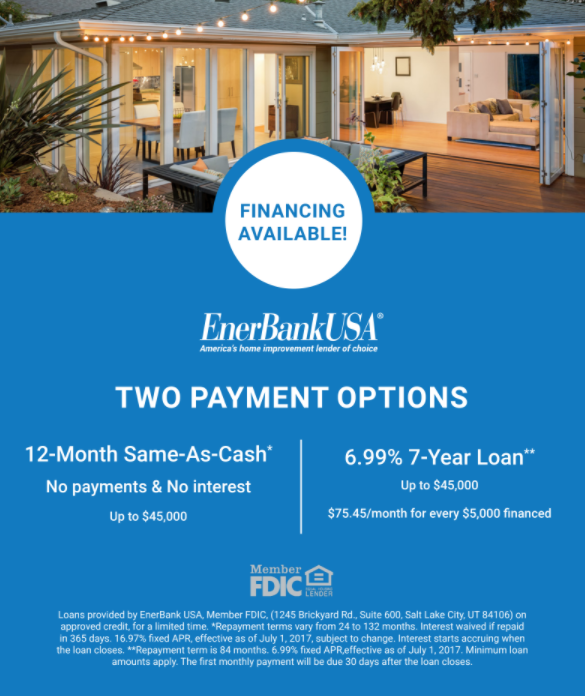 The emergency roof repair cost to address a failing, waterlogged shingle may vary, so we recommend planning a replacement project to prevent leaks from developing in your roof. A few missing shingles is hardly cause for alarm as they could have been blown off by strong wind. That said, it’s a different scenario if there’s a large portion of the roof that’s missing shingles. It’s a clear sign that the shingles are already past their service life and are unable to properly shield your home from the challenges of weather. If you can’t see the previous warning signs, have a look at your attic ceiling during a sunny day. If you notice patches of sunlight coming through the roof, then it’s a clear sign that the roof has leaks. While you can patch these up fairly easily, you may want to consider a full roof replacement if the shafts of light are noticeable. It could mean the structure won’t last that much longer. 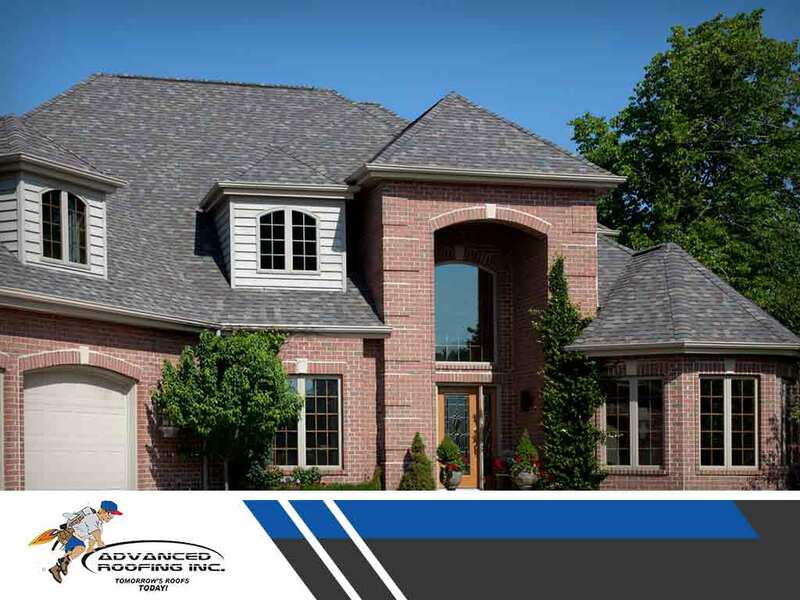 As your local roof maintenance company, Advanced Roofing Inc. will make sure your new roof is properly installed on your next replacement project. Call us today at (630) 473-3008 to learn more about our services. 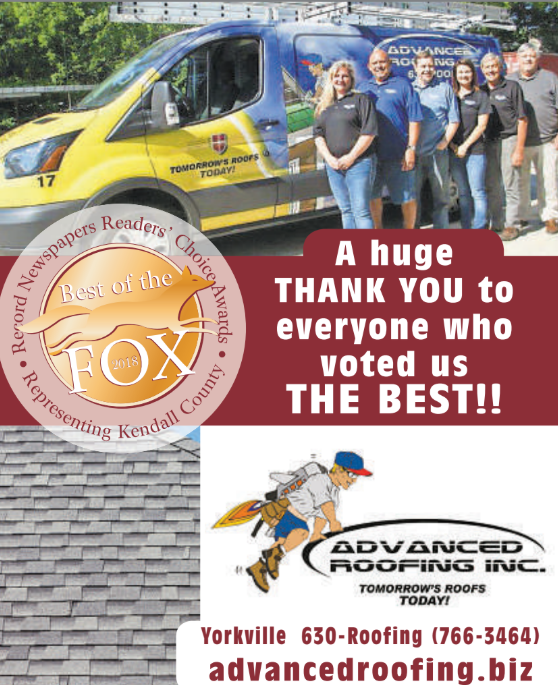 We are a roofing installation contractor in Plainfield, IL, and in other parts of Illinois.